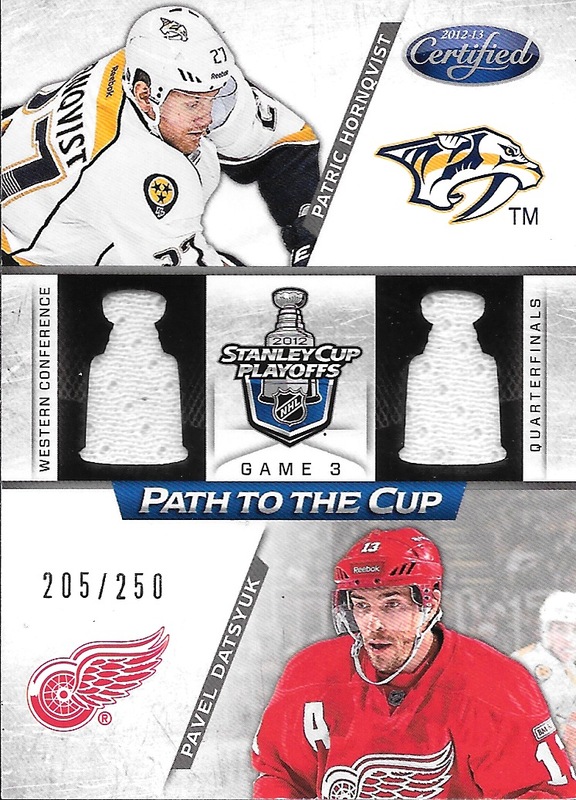 Easily one my favourite subsets from Panini Limited products. I managed to hunt down quite a few of these but have since decided to add this to my purge pile. I have way too many cards and need to really focus in on my true PC items. I will be listing these for trade or sale soon and will move on in my PC acquisitions.